Remembrance Day in school is one of those moments which make you realise what an important job we do, and what a privileged position teachers are in. It’s always the day of the year when I want to be teaching period 3; I’m disappointed if I have a non-contact session. It’a an honour to share the silence with young people as we reflect, separately but together, on our individual and collective experience of loss and sacrifice. There are few other occasions where I’m so intensely aware of what Graham Nuthall calls the different worlds of the classroom. On the surface we all experience an identical minute between the bells, but in our private inner worlds each person has an unknown and unique journey. I always preface the silence with my classes with a little about why Remembrance Day is particularly important to me. I tell them about my Grandfather, an officer in the Royal Navy, serving in the Arctic convoys and captaining a minesweeper, before working on the Pluto programme to supply fuel to the beaches on D Day. After the war he returned to teaching as Headmaster of Grasmere school, where he worked until retirement. Sacrifice is not always about death. 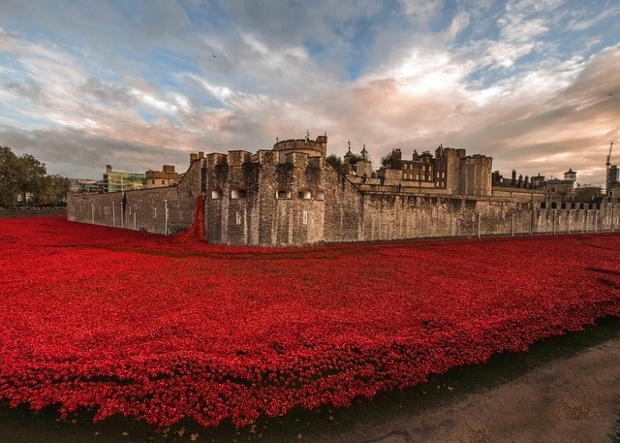 We remember the fallen but also those who were – and still are – prepared to risk their lives to defend our society. 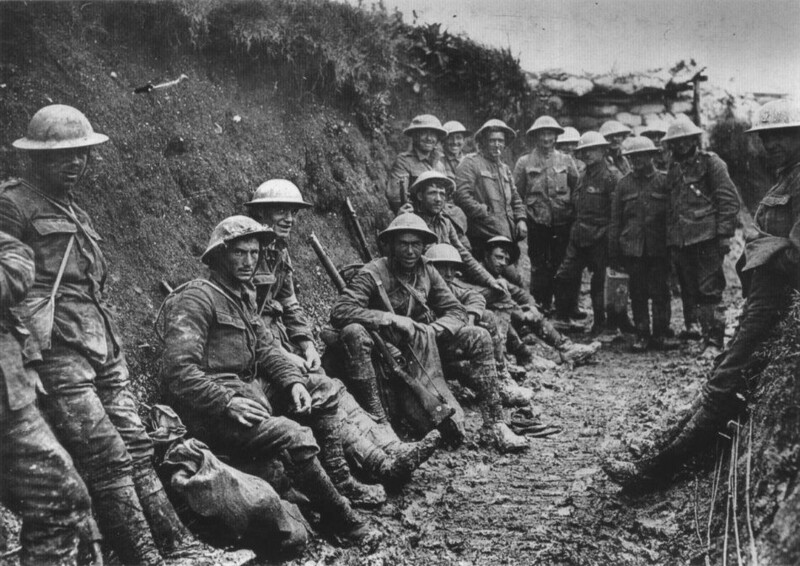 We can learn a lot from their individual sacrifice for the collective good. 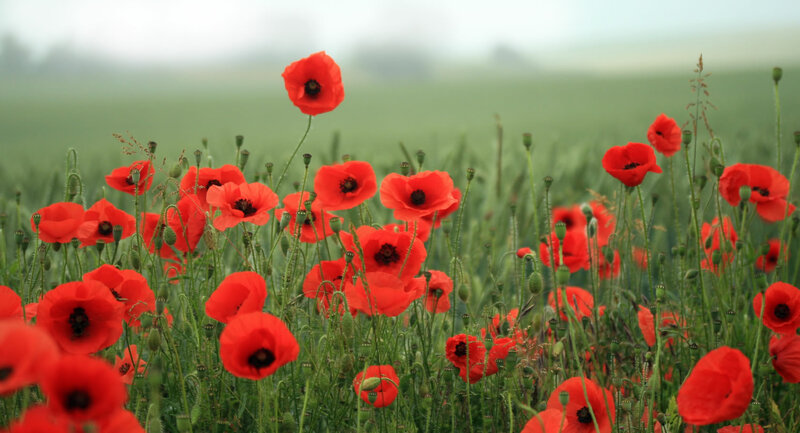 As we remember the Great War it is our duty and privilege as teachers to help the next generation reach back into the collective memory of our violent past and hope with all our hearts for a peaceful future in their hands. Image courtesy of @TeacherTweaks – click for link! Dylan Wiliam’s quote has become totemic for many teachers and school leaders as a driver for good quality CPD, and I am no exception. So much so, that we are reorganising our approach to CPD across the whole school in September, using teaching and learning leaders appointed from within our existing staff body. This is part of our commitment to becoming a growth mindset school, and is the strand that will foster a growth mindset amongst our teaching staff. an approach to the development of teaching and learning…that doesn’t come top-down from a member of the senior leadership team with an “amazing idea” but instead emerges from the experiences and insights of those true classroom-heroes who teach four out of five periods every day. 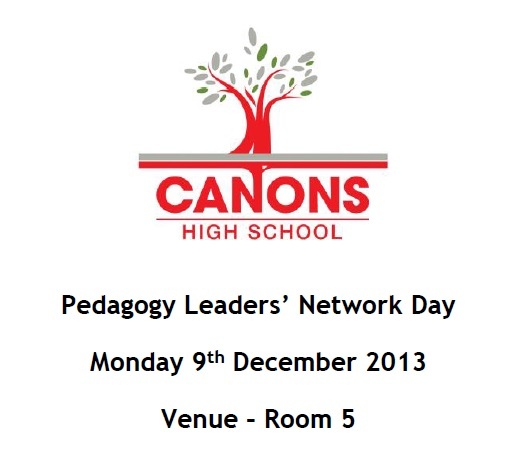 I jumped at the opportunity to visit Canons High, with my Headteacher, for the first Pedagogy Leaders Network Day in December 2013. 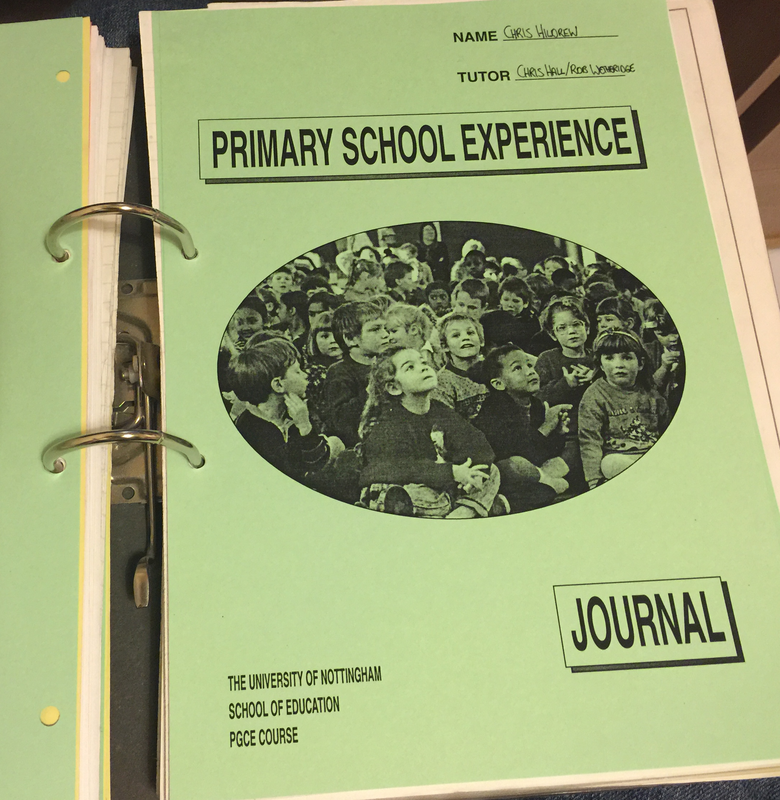 The day was designed to outline how they had approached the project and to help delegates to learn some of the lessons, so that the model could be propagated in other schools. It was a real privilege to be there, along with Zoe @fullonlearning Elder and David @dockers_hoops Doherty amongst others, to hear and see the Pedagogy Leaders in action. Once I’d heard one of the Pedagogy Leaders, Tom Curtis, describe his role, I was already sold, but a presentation from Leah McCormick on how the Ped Leaders worked as a team to drive improvement in teaching and learning across the whole school sealed the deal. I didn’t need to see Canons’ glowing Ofsted report and RAISEonline data to know that this worked, and that it could work for us. Back at base, we were putting the finishing touches to our vision of becoming a growth mindset school, and the continuous improvement approach to teaching and learning chimed perfectly with where we were headed. We began to adapt the Pedagogy Leaders model to our own context, creating the idea of Teaching and Learning Leaders at Chew Valley. Image courtesy of @shaun_allison. Click for link! Teaching and Learning Leaders will also meet with SLT as a group once per short term to discuss the overall direction of the project. We advertised for five Teaching and Learning Leaders, each to be assigned to one of the priorities. These role comes with two non-contact periods in each timetable cycle and a one-year TLR3 payment. The advantage of the TLR3 is that is can be added on to an existing TLR, meaning that existing TLR post-holders could apply for Teaching and Learning Leader roles. The non-contact periods are designated time for the Teaching and Learning Leaders to observe lessons (developmentally and confidentially – not graded), work with colleagues, and find best practice in their expertise area. Teaching & Learning Leaders would also chair and coordinate their termly meetings and the Inset day training sessions. They would be entitled to (and expected to use) a full day to visit other schools to find best practice in their specialist area. This could be split to allow visits to more than one school. The posts would be held for one academic year and new T&L leaders would be appointed for 2015-16. Existing T&L Leaders would be able to apply for the second round. These sessions will also be crucial for the T&L Leaders to shape their vision for the programme and decide on their priorities; Leah McCormick was very clear that this was crucial for the success of the Pedagogy Leaders at Canons, who asserted their independence from the start by banishing SLT from their first meeting! We launched the strategy at our growth mindset inset in March, and in the end made six appointments (such was the strength of the field). In the initial meetings with the newly appointed Teaching and Learning leaders over the coming term, we will negotiate the priorities and how the group will work together. Much of it will be up to them! One of the key elements which I want to see is the T&L Leaders sharing the best practice they find on a communal blog, after the model of Canons Broadside, KEGS Learning Lessons, and Durrington High’s Class Teaching. The blog – eChewcation – is already set up and I hope it will become a resource not just for Chew Valley staff but for wider teacher community. What shape it – and the project as a whole – will take is as yet undecided, but it feels like the exciting start of something new, and better. Everyone should already be familiar with the KS2-4 Transition Matrices. 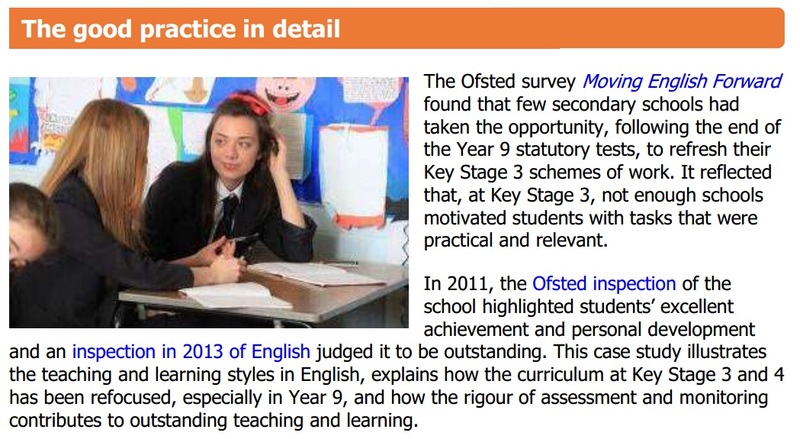 A staple of RAISEonline, they were the first thing our HMI asked me for in our last Ofsted inspection and form the staple diet of inspectors judging the impact of a secondary school on progress in English and Maths. And quite right too. 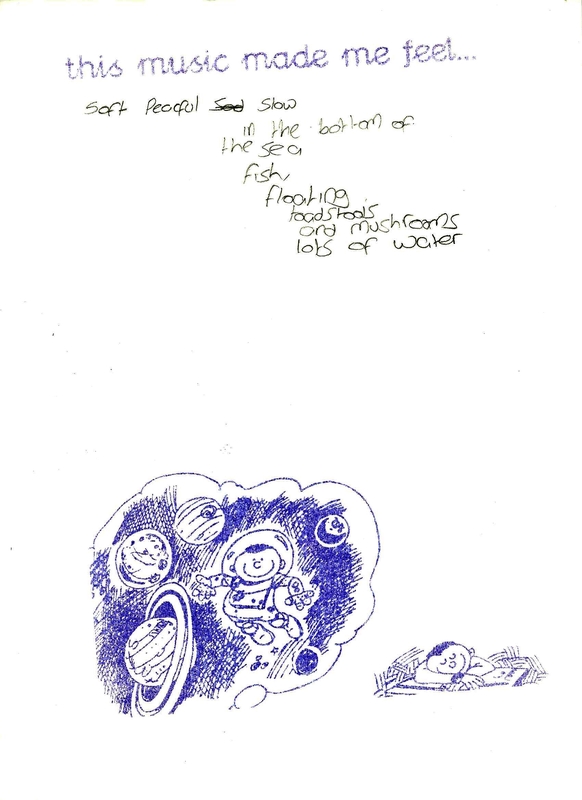 It’s common for secondary teachers to bemoan the inaccuracy of KS2 levels, but like it or not, somehow those students got those levels in Year 6 and we need to add value during their time with us. Of course, the starting point (KS2 levels) and the end point (GCSE grades) are both in flux for the next few years, which renders the measurements somewhat uncertain (see my blog KS2, KS4, Level 6 and Progress 8 – who do we appreciate? ), but the principle of measuring student performance on entry and exit to judge progress makes sense. Over the past year we have been experimenting with progress flight paths which I found initially on Stephen Tierney‘s @LeadingLearner blog. 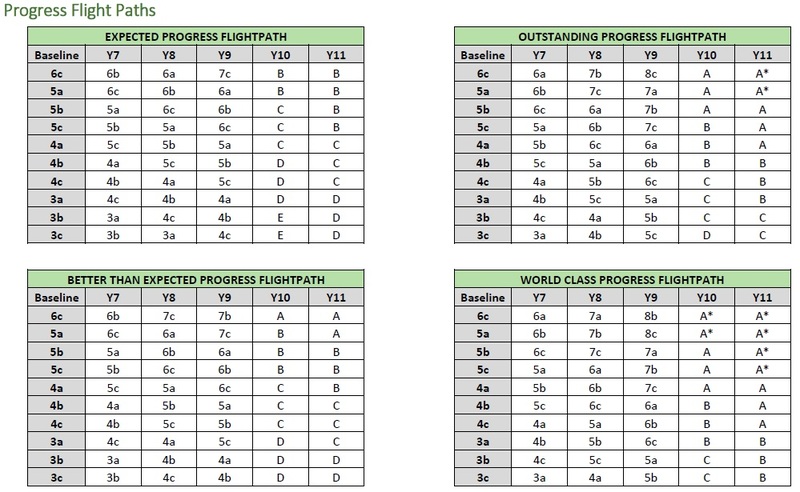 We are now using transition matrices based on our own version of progress flight paths to track progress in each year group and identify students who are at risk of not progressing over time. In this post I will outline the methodology we use; I’m happy to answer any questions in the comments or via my “contact me” page. No, that’s true – and we don’t use them. As outlined in my post Assessment in the new national curriculum: what we’re doing, we have adapted our assessment criteria at KS3 to reflect GCSE criteria. All our language in reporting to parents and policy statements now refers to “Chew Valley Levels” to clarify our position. This way, we preserve some continuity for students and parents who are used to the levels system, but we create a consistent ladder of knowledge and skills to assess from Year 7 to Year 11. As GCSE grades change to numbers, we may well consider adjusting to a numerical assessment system across the school too, but maintaining the principle of a five-year continuous assessment scheme in each subject. The flight paths do not presuppose that progress over time is linear; this was my initial misunderstanding of the model. Rather, they show the trajectory of progress over time within which students need to perform if they are reach or exceed the end of KS4 destinations outlined in RAISEonline. 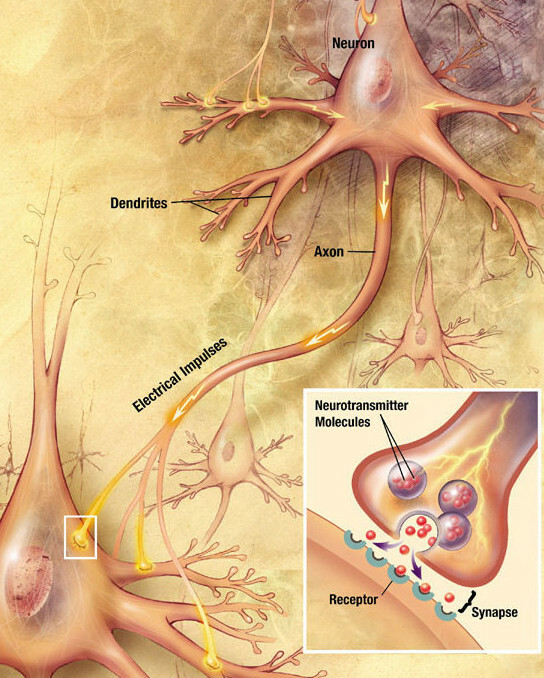 Creating marker points at the end of each year enables early identification of potential issues with progress. At Chew Valley we collect assessments three times in each academic year, all measured against the flight paths. At the first assessment point, only one short term into the year, a greater proportion of students might be lower on the flight paths, but over the course of the academic year teachers can focus their planning to ensure that those students who are at risk of falling behind have any issues addressed. 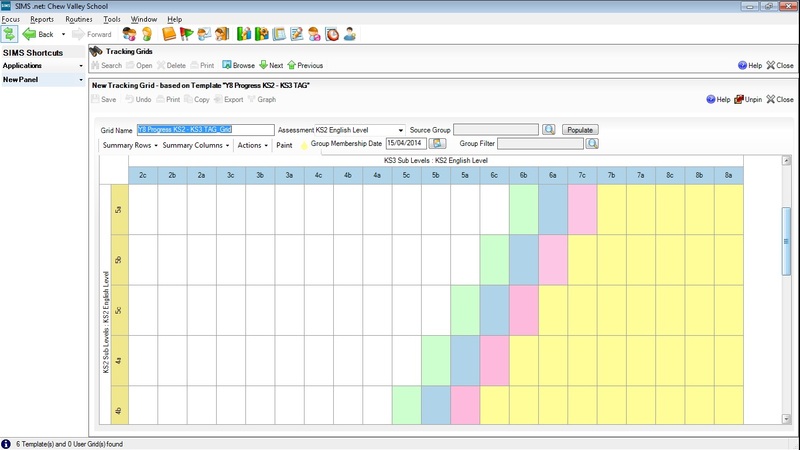 Using SIMS tracking grids, we have created transition matrices for each year within the curriculum. These can be populated with student names at each assessment point, and generated for teaching groups, gender groups, pupil premium cohort, or any other field within the SIMS dataset. 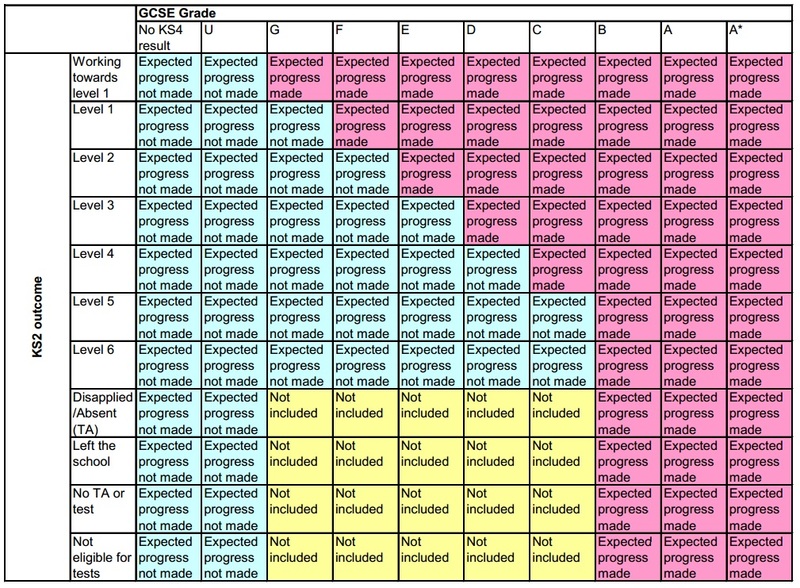 Simply put, students are plotted in the grid with the row representing their KS2 prior attainment level and the column representing their current performance assessment. We will be able to adapt the row and column headings as the assessment systems change. Once populated, the matrices are distributed to curriculum and pastoral leaders and, critically, class teachers. They enable at-a-glance identification of progress issues on an individual, cohort, prior-attainment bracket or group scale. 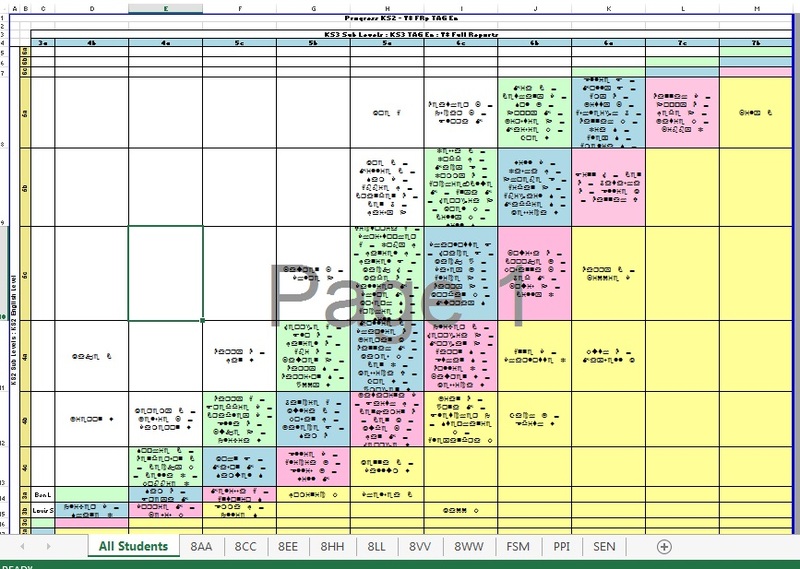 Example of a populated Y8 tracking grid with student names anonymised. Note the tabs across the bottom for teaching groups and subgroups. When I was a Head of English, this is the data I would have wanted my SLT to be providing me with. As with all data work in my leadership role, I am trying to adhere to the principles I outlined in my post The Narrative in the Numbers, and to make the data as useful as possible to enable teachers in the classroom to do their job even better. By clicking on my class tab along the bottom of the spreadsheet I will be able to see at-a-glance which students in my group are progressing well, and which less well; then I will be able to plan what I’m going to do about it over the next few terms. Currently this method is only applied to English and Maths. We have experimented with using an average KS2 points score to create a generic baseline and applying it to other subjects, but it throws up too many anomalies to be reliable or useful (which poses some interesting questions about the proposed Progress 8 methodology). However, it would be possible to apply this model from a Year 7 baseline assessment in any subject – the tools are there. Should Ofsted be sharing best practice? So, as we know, Sir Michael Wilshaw is determined to make clear that Ofsted has no preferred teaching style. Right? Wrong. I recognise the argument that Ofsted publishing a “good practice resource” does create a conflict with the “no preferred teaching style” stance taken by the Chief Inspector. This is largely due to the thrall in which the all-powerful inspectorate holds the profession – the panopticon effect described by Kev Bartle. But it doesn’t have to be this way. 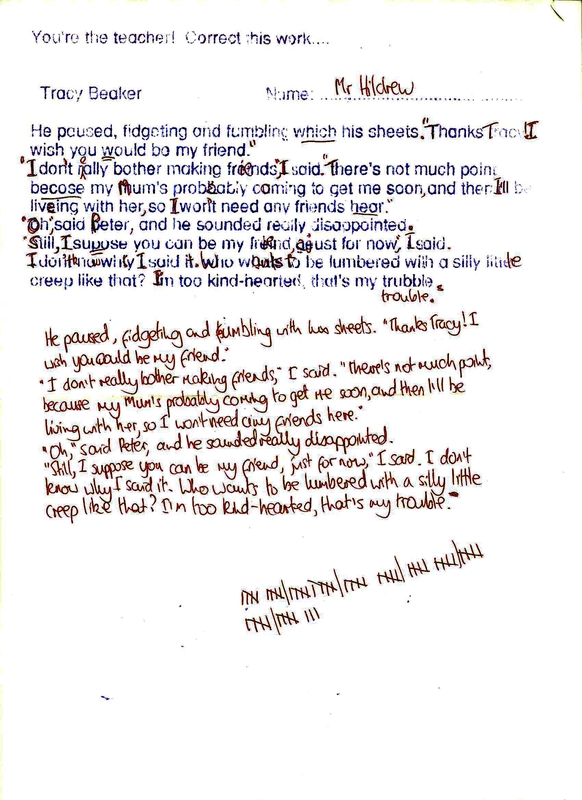 How can standards of writing be improved? It was a brilliant day. I was inspired, humbled, and overawed by turns. It was like the greatest English-focused TeachMeet in pre-TeachMeet days. Both Ofsted and the DfES seemed genuinely interested in capturing best practice and disseminating it nationwide. 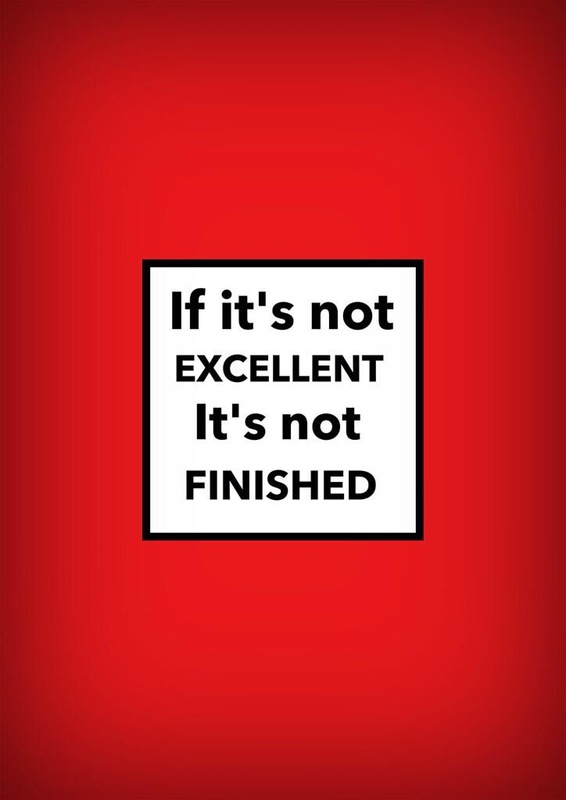 The project eventually became the Excellence in English paper and informed Moving English Forward in 2012. It was also a missed opportunity to create a network – there was no delegate list, no contact information, and no follow-up. A lot has changed since 2009. Skills have been banished from the parliamentary letterhead, the National Strategies are gone, and local authority networks have fragmented as schools have embraced the independence of academy status. Gone are the days when practice could be shared between local schools through a literacy consultant or school improvement advisor (I realise that quality in these roles were variable, but the ones I worked with were, by and large, excellent). Twitter and blogging are great enablers of peer-to-peer sharing, and teaching school alliances may also help. But Ofsted go into so many schools, in every conceivable context, all over the country. Their inspectors must see some brilliant practice from teachers who have never read a tweet. I recognise that their primary focus is summative and evaluative, but it seems a wasted opportunity not to do more with that evidence base. 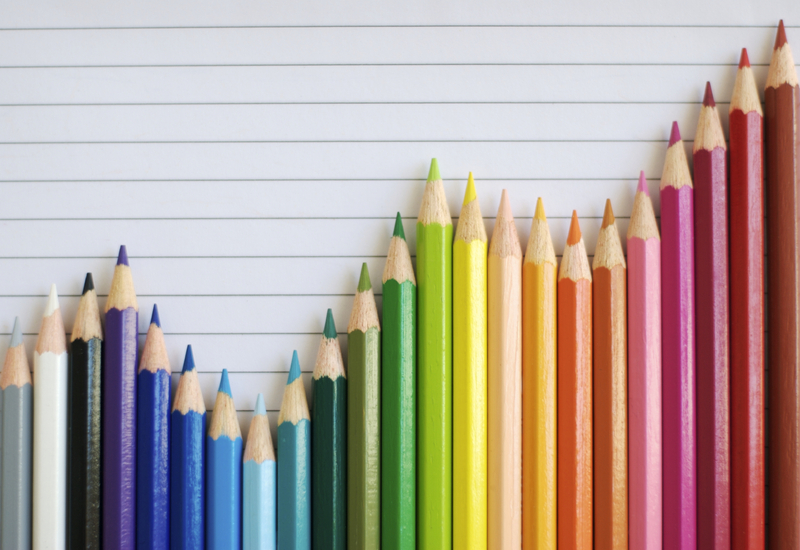 The potential is there to build up a truly formidable bank of what works in schools.